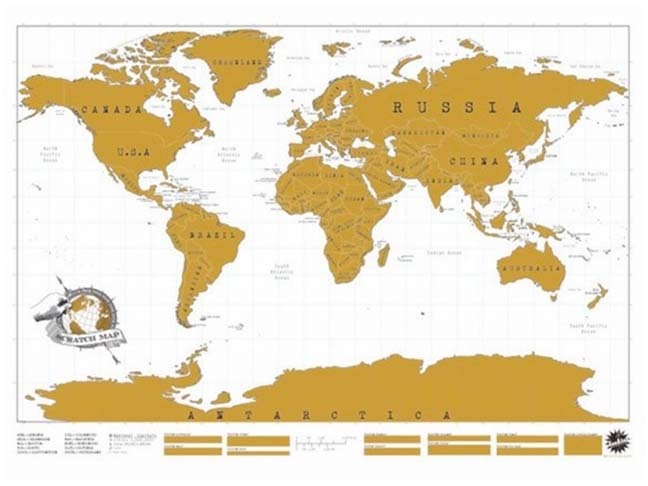 The Scratch Off World Map is a world map with a twist—simply scratch off the areas you've visited to mark your travels! 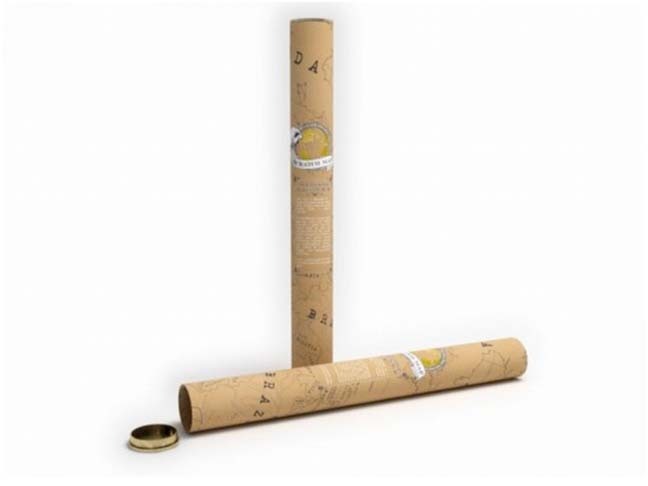 The idea behind the Scratch Map is simple, yet ingenious. Scratch off the areas you've visited to reveal adventurous pops of color and local facts that turn traveling into a treasure hunt of on-the-fly geography lessons. 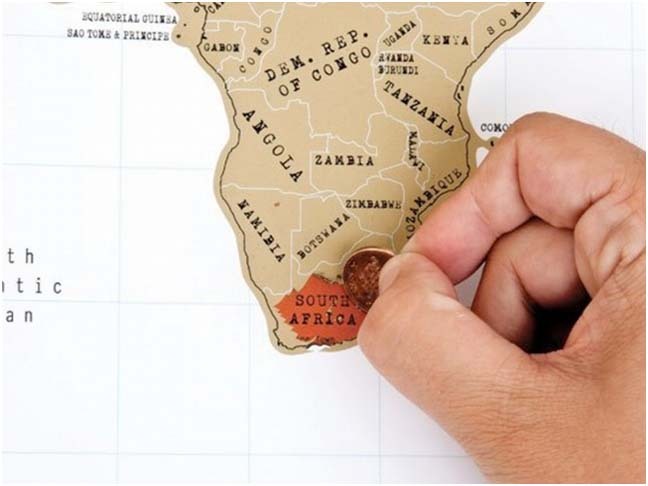 What a cool way to teach the kids geography! Available for $20 at UncommonGoods.